Login with 14-digit PSC ID and 4-digit PIN. Log in with 14-digit PSC ID and 4-digit PIN. 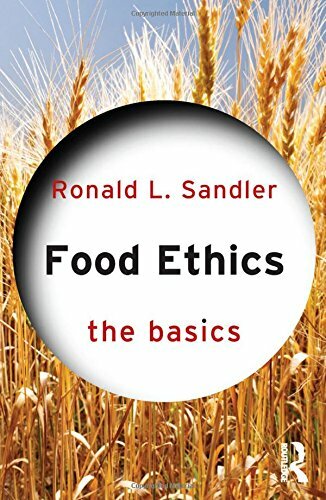 Food Ethics: The Basics is a concise yet comprehensive introduction to the ethical dimensions of the production and consumption of food. It offers an impartial exploration of the most prominent ethical questions relating to food and agriculture.